Child’s Play represents to the families we serve the highest level of scientifically-backed, patient-first care available. This is not enough. We never give up. We constantly evolve. Yesterday simply isn’t going to be good enough tomorrow. With this in mind, partnering with, participating in, and getting recognition from other organizations is a key to our evolution. Be it from accreditation from field-specific evaluating bodies, partnerships in field experience from renowned universities, or early adopters in new standards of care, Child’s Play will always strive to remain at the forefront. 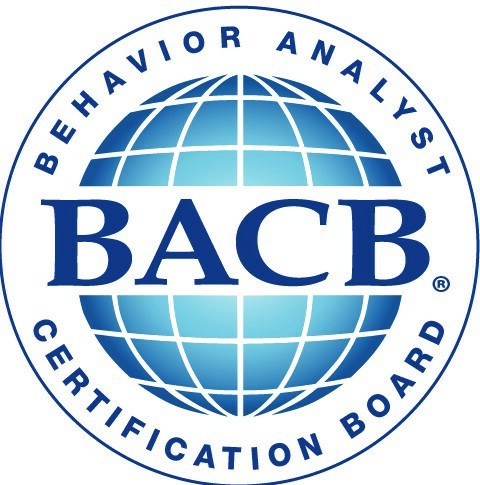 The Behavior Health Center of Excellence® (BHCOE®) is an international accrediting body created to meet accreditation needs specific to the delivery of behavior analysis. The BHCOE’s accreditation requirements undergo regular review according to international standards for organizations that grant accreditation. All BHCOE requirements and survey content are reviewed annually by content experts. BHCOE Accreditation ® is a certification given to an applied behavior analysis provider once it has demonstrated it has met and continues to meet an assortment of clinical and administrative standards as determined by an independent third-party evaluator. 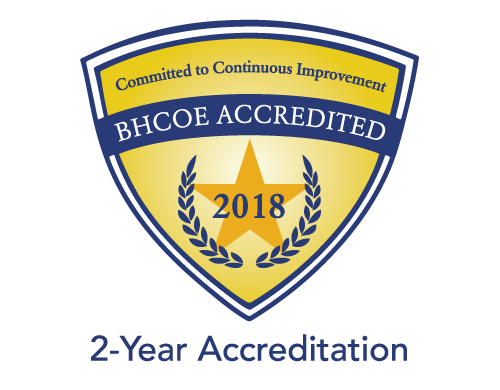 The BHCOE accreditation demonstrates that the company meets the highest standards of verified clinical quality, transparency, and accountability. Collectively, BHCOE’s lead a growing movement of behavioral health providers that aim to increase the collective quality of services across the United States. The BHCOE accreditation indicates that the company respects employees. As an employer, we know that our organization’s success starts and ends with our employees. The BHCOE accreditation demonstrates to employees that their company cares about their feedback, is able to look internally, and can set goals for continuous improvement. The BHCOE accreditation demonstrates a company’s impact. Its badge is not given, it is earned. Child’s Play was an early adopter of the RBT credential in 2015. While few insurance payers currently require the credential for technician-level staff, we adopted the process into our initial hire training over three years ago. Every one of Child’s Play technicians, all the way down to entry-level MUST be RBT certified to retain their employment status after 90 days. An RBT is a paraprofessional who practices under the close, ongoing supervision of an authorized RBT Supervisor who is responsible for the work performed by the RBT. This requires an intensive amount of direct supervision by that professional. The purpose of ongoing supervision is to improve and maintain the behavior-analytic, professional, and ethical repertoires of the RBT and facilitate the delivery of high-quality services to clients. Each RBT must obtain ongoing supervision for a minimum of 5% of the hours spent providing behavior-analytic services per month. While some practices are just beginning to adopt or look into RBT certification for their staff, we have re-certified our interventionists multiple times over. Better care is just the beginning. Child’s Play is a Partnered Practicum site for Purdue University Global’s undergraduate and graduate programs in Clinical Psychology – Applied Behavior Analysis. 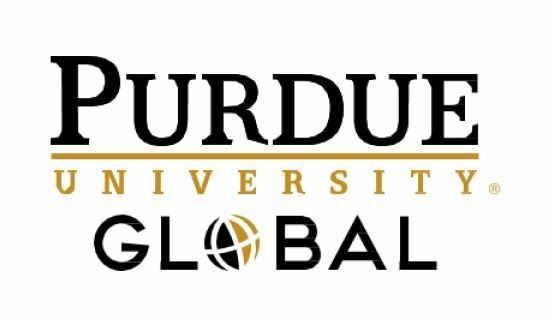 With this enhanced partnership, Purdue chose to trust in Child’s Play to place its students, recognizing us as a premier location to receive a rounded exposure and teaching experience in their clinical requirements in ABA. Child’s Play offers opportunity to work with clients over the entire spectrum, including severe aggression and self-harm; something no other regional clinical practice can claim for its clinical students. Child’s Play employees enjoy discounted tuition as an added bonus as a partner. Each semester, our clinics host pediatric rotation clinical students in Huntington University’s doctoral program in occupational therapy (OTD) who complete projects and meet additional requirements for their program. The OTD program at Huntington University is fully accredited and has a network of alums who are making contributions to the field of occupational therapy. Graduates of the program are eligible to sit for the National Certification Examination for the Occupational Therapist that the National Board for Certification in Occupational Therapy (NBCOT) administers.